The SeaEagle 330 has a big sister, the 370. It's just 6 lbs. heavier (32 lbs.) and has a carrying capacity of 3 people or 650 lbs. 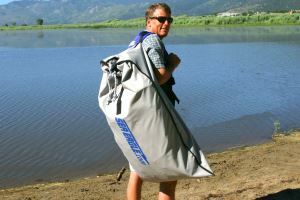 You can carry enough gear for that long weekend trip of fishing, exploring or river running. Form and function make the SeaEagle 370 America's second most popular inflatable kayak. This affordable inflatable sport kayak is as lightweight and portable as it gets, yet still remarkably stable and durable. 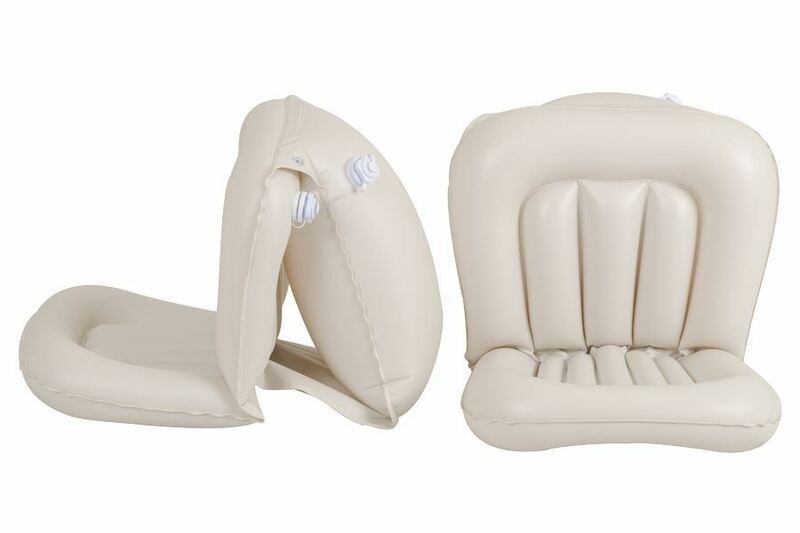 The SE 370 offers more room than the SE 330 and the Deluxe package comes with 2 sec inflatable seats. Two person kayak with plenty of legroom. 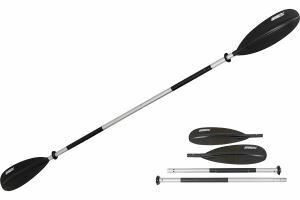 Spindrift Product Review - Fantastic kayak suited for single person use but also has plenty of room for 2 adults.. Seats are adequate for leisure use. A great, affordable package for fun on the water. 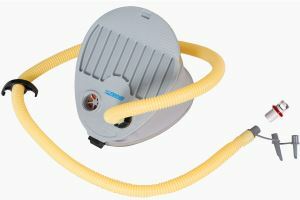 Capacity: 3 Persons or 295 kg. Inflation & Assembly time: 8 min. A comfortable seat for any of our kayaks, the SEC has good back support from its large rear air chamber.